Re: [News] DELL to Sell Linux Laptops! 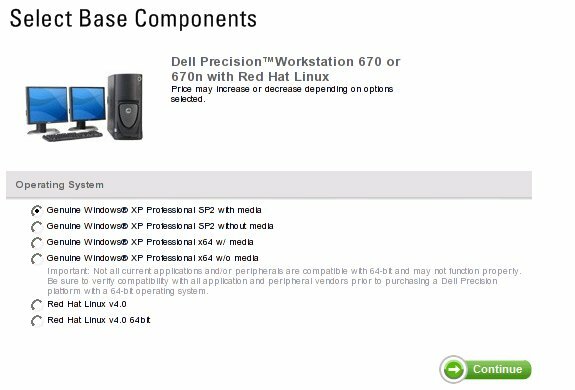 Subject: Re: [News] DELL to Sell Linux Laptops! >>>> | DX20 laptop using the Linux operating system. >> Mandriva. That was exclusively in France and goes back roughly 10 months. >> find it daunting. No more "learn and install Linux". Just buy it as-is. >> assistance, questions and further enquiries. how to get my games running in SuSE later.